As the new flagship in Azimut's Magellano line, the 76 adds special features for long-range cruisers. 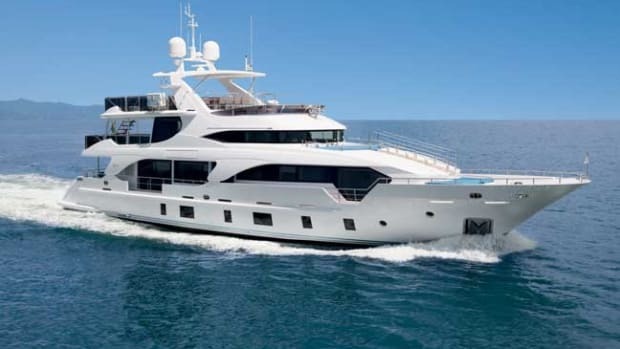 Editor-at-Large Jill Bobrow sits down with Fabio Ermetto, CCO of Benetti, aboard the Veloce 140. 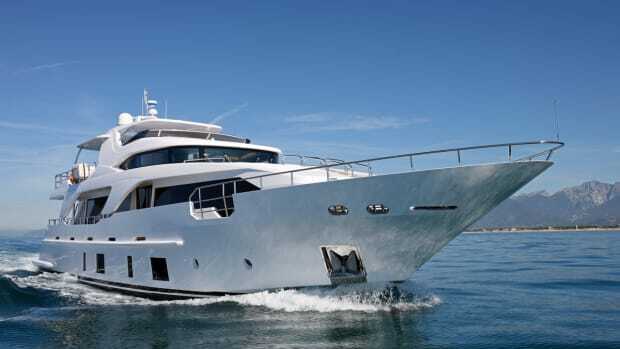 This week, check out what's happening at Vicem and Nautor's Swan and view a couple of the winners of the 2013 Asia Boating Awards hosted by Blue Inc during the Hainan Rendez-Vous. 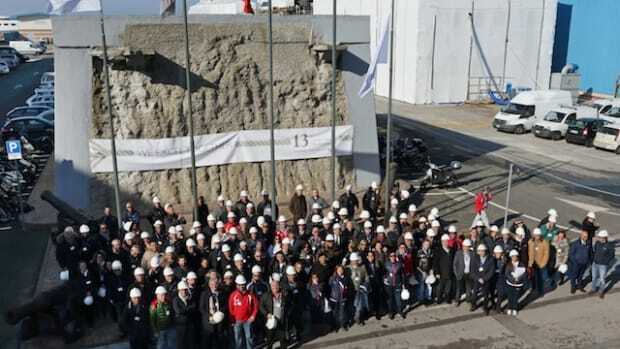 A large group of captains gathered in the port city of Livorno, Italy, this past month for the 13th edition of the Benetti-Azimut Group Yachtmaster. 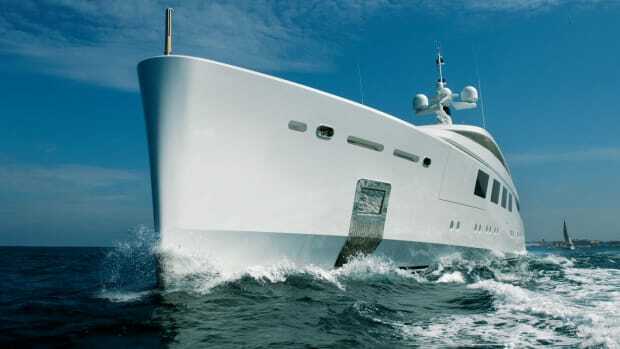 A three-day event, the Yachtmaster gathers captains of yachts 100 feet and larger. 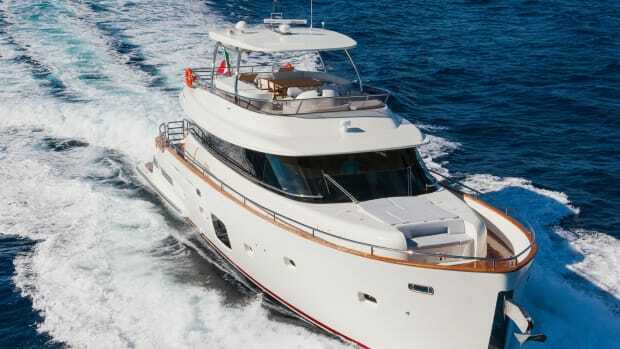 Italian boatbuilder Azimut-Benetti is certainly making waves with a refreshing new design that sets itself apart from more traditionally inspired designs. 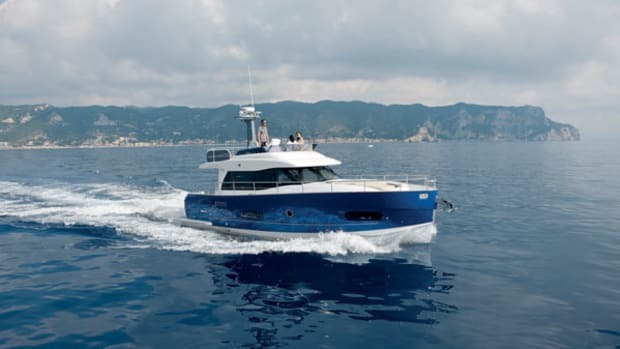 Our editors applaud the innovation and technical advances of the new Magellano 43, the entry-level model in Azimut’s Magellano long-range cruiser line, which includes the 74 and 50. 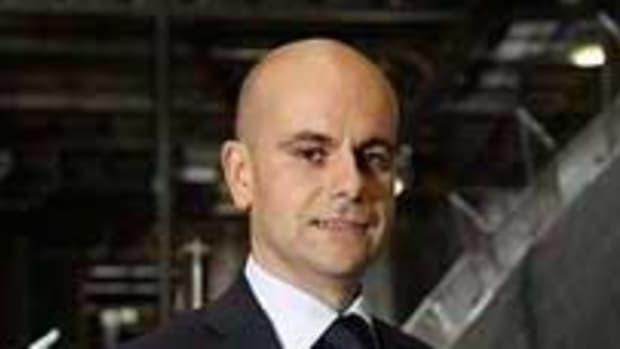 Chairman Paolo Vitelli on the future of Azimut-Benetti, the marketplace and trends. 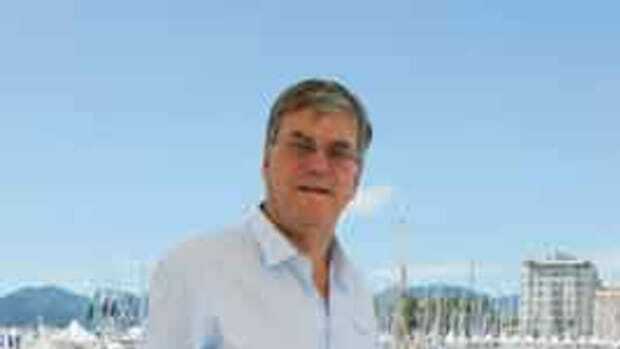 The American market is again becoming primordial to European yachtbuilders’ bottom line. 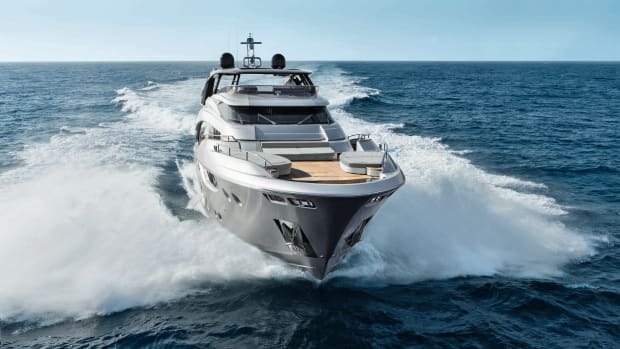 One evidence of this is the Azimut Benetti Group’s recent announcement that it is expanding its long-standing relationship with the largest US marine dealer, MarineMax, in several important markets. 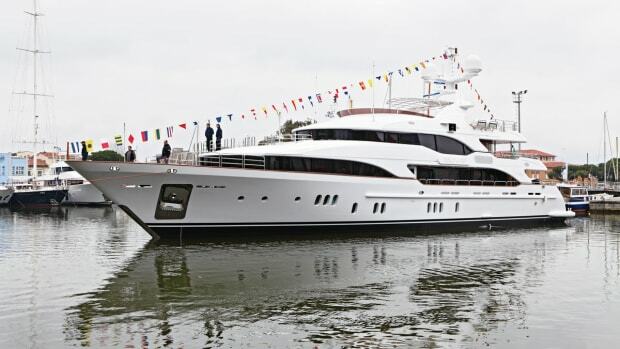 In Cannes, the Azimut Benetti Group unveiled a new hull and propulsion combination for future Azimut Grande models. 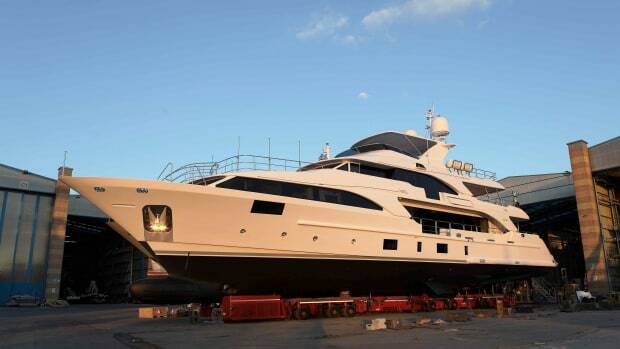 With Azimut styling and DNA but built under the Benetti umbrella, the range currently includes yachts from 100 to 120 feet. 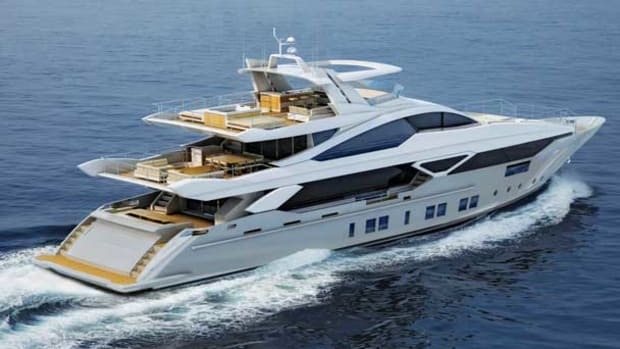 A 140-foot flagship (pictured) is under development. 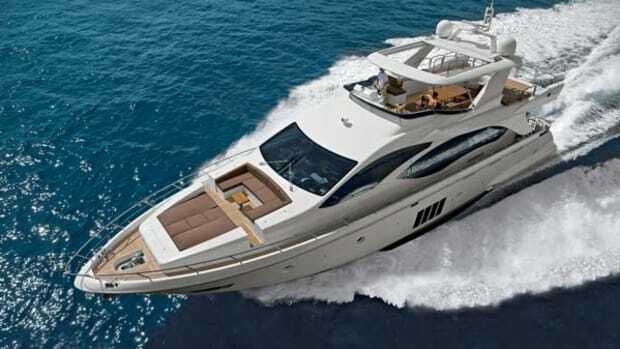 Azimut-Benetti Group is the world’s largest integrated yachting company. 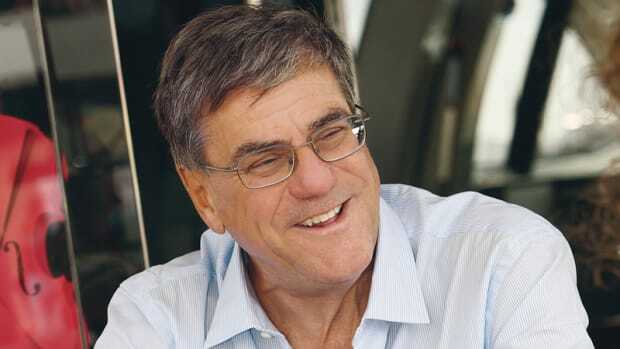 What it does or does not do to react to and anticipate market changes has huge implications for the market at large. 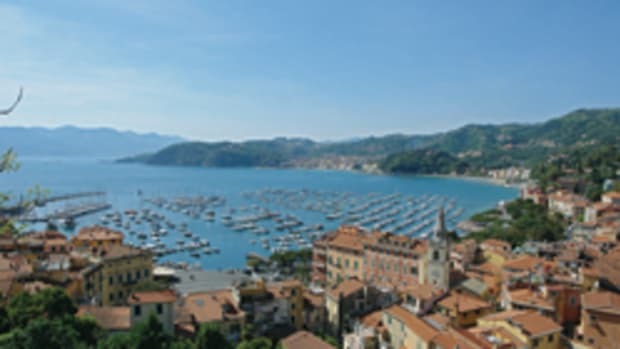 We caught up with founder Paolo Vittelli, founder and group president of Azimut-Benetti,who shows himself to be both a realist and an optimist.